The health of the oceans is dependent on our actions and it plays a vital role in the wellbeing of communities across the globe. With our network of PADI® divers, PADI Instructors and PADI Dive Centers and Resorts around the world that share a common passion for the ocean, we aim to make a significant impact on key issues facing our oceans and our quality of life by forging partnerships with organizations that are making a positive impact on the ocean planet. In alignment with global efforts, such as the United Nation’s Sustainable Development Goal 14, Life Below Water (to conserve and sustainably use the oceans, seas and marine resources) we hope to amplify divers voices and drive change. PADI is committed to supporting global efforts and to being a catalyst for change through its Four Pillars of Change corporate social responsibility program. 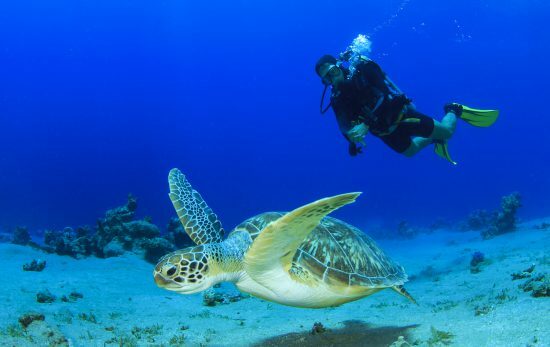 Introduced in November 2016, the program will serve as a platform for social and environmental brand activism is a significant step in developing an effective sustainability program for PADI. 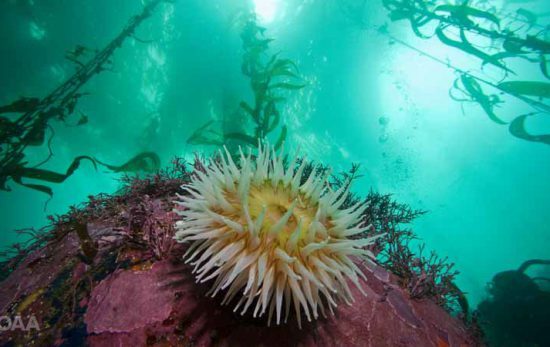 Ocean Health Pillar: Forge partnerships with organizations that support the establishment of more marine protected areas (MPAs) and the reduction of human pressures that threaten the future of our blue planet like marine debris. 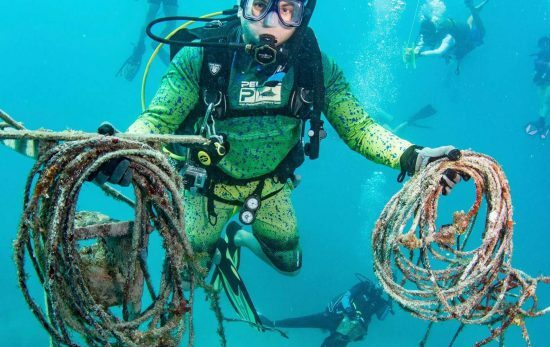 Continue to partner with Project AWARE® in its efforts to remove marine debris, mobilizing divers to get engaged through the Project AWARE specialty courses and programs like Dive Against Debris® and Adopt a Dive SiteTM from dive sites. Marine Animal Protection Pillar: Protect marine life biodiversity by elevating our voices on shark and ray conservation and by bringing awareness to the issue of marine entanglement. 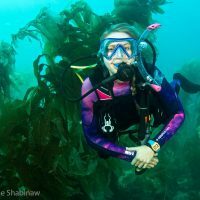 Support Project AWARE® in its efforts to defend sharks and rays and encourage divers to get involved through the AWARE Shark Conservation Specialty. People and Community Pillar: As the world’s leading diver training organization, do more to support diving infrastructure and diver education so that we foster a sustainability mindset and encourage growth of the local community. Health and Wellness Pillar: Spotlight amazing stories of triumph over adversity, illness and hardships that testify to diving’s healing power. In diving, many people have found hope for their futures and we aim to inspire others to find similar personal transformation and healing, both mentally and physically. The Four Pillars serve as a platform to empower divers with information to get involved with causes they care about in a tangible way. Creating synergy with other specialized change-agents will provide more opportunities for global impact and lasting change. The PADI family embodies tremendous human strength that has the potential to make a positive difference. 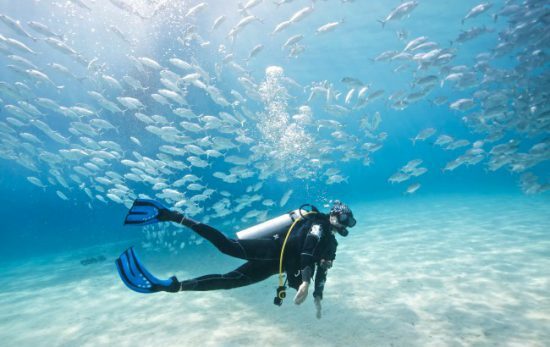 PADI is dedicated to elevating its purpose, as an organization and as individuals, by continuing to bring the conversation to the forefront to inspire action. 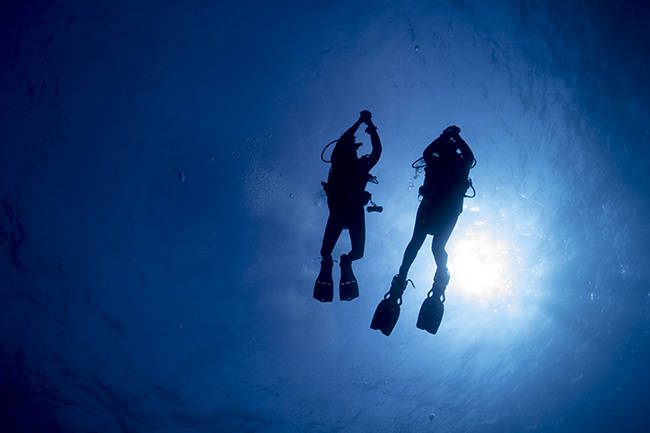 Do you know any PADI divers that are making an impact? Share your stories by emailing fourpillarsofchange@padi.com.